What a piece of work you are. Really. There’s only one you and God made you the way you are. Absolutely unique. You were never a product of random chance; you didn’t evolve out of primordial ooze. You never came from a fish; your distant cousin ain’t an ape and your grandfather to the tenth power was not an armadillo. If you’re not thankful for anything else this season, be thankful there’s only one you; I’m sure your spouse is. And what a you God designed! 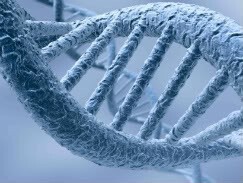 Consider one of your cells: A single DNA molecule contains 20 billion bits of information. How much is that? If written down in an ordinary book it would be about three billion letters. If there are six letters in an average word, the information content of that DNA molecule corresponds to about 500 million words. If there are about 300 words on an ordinary page, this corresponds to about two million pages. If a typical book contains 500 pages, the information content of a single human DNA molecule corresponds to some 4,000 volumes. 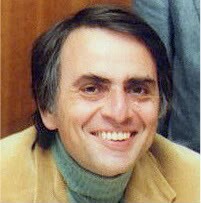 Believe it or not, that quote and all that DNA information comes from astronomer and atheist Carl Sagan, who thinks you happened by chance! Thank God because you are fearfully and wonderfully made. Say, “Thanks God!” because he made you special. 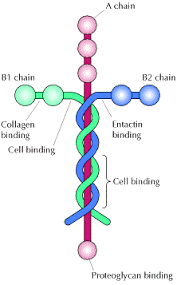 Ever heard of laminins? They’re the proteins in our body that hold one cell of our bodies to the next cell; without them we would literally fall apart. Now that you know what they are, do you know what the scientific diagram of these proteins look like? 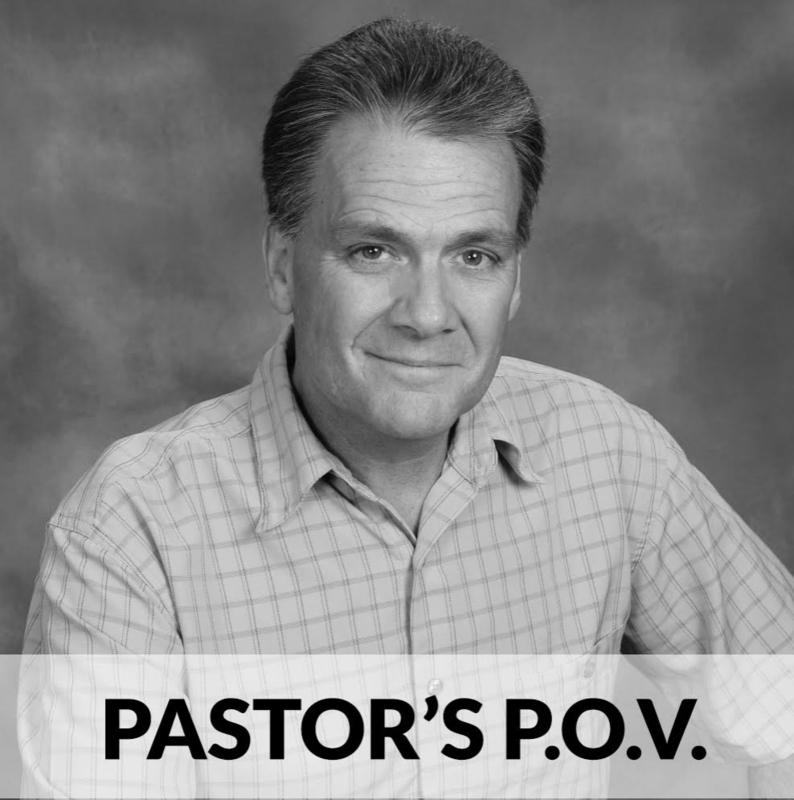 Are you special in God’s sight? You bet. Thank Him today for how he made you! You do know that the actual proteins look nothing like a cross? That picture is just a diagram. Under a microscope laminins look more like four legged squid or something. They sorta resemble a little clump of noodles but I’m not going to cite them as evidence of the Flying Spaghetti Monster. Prego be upon him. Yes, that’s why I said the scientific diagram looks like that!